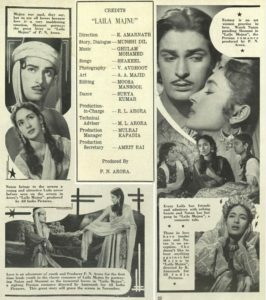 In the 1950’s and 1960’s, K.Amarnath became famous for being known as the “fastest director” in the Film Industry. 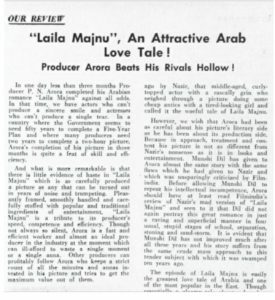 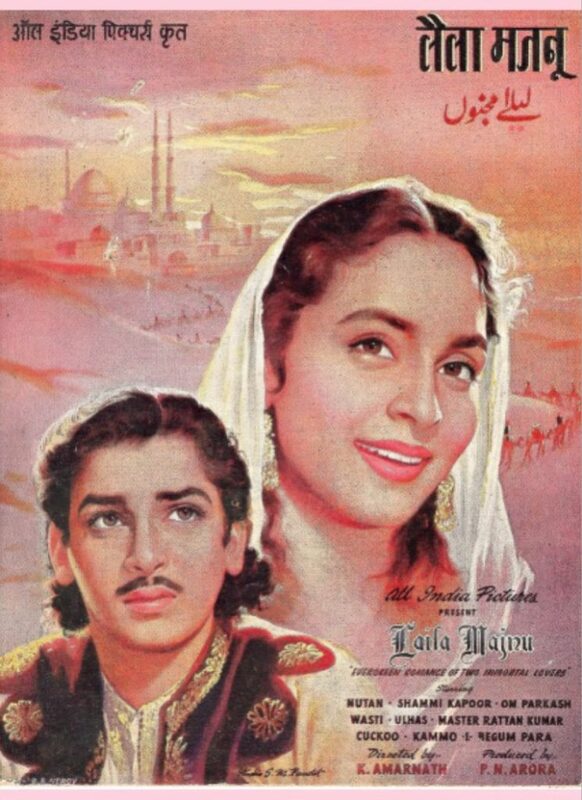 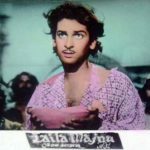 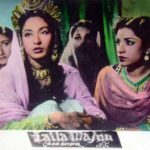 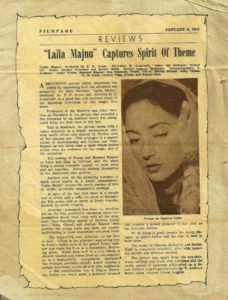 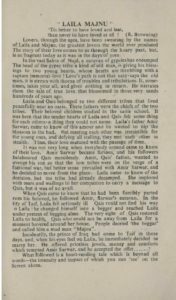 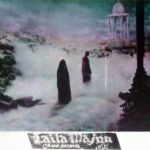 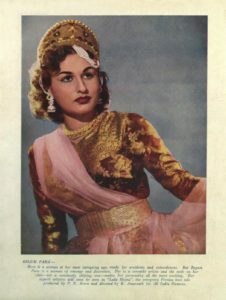 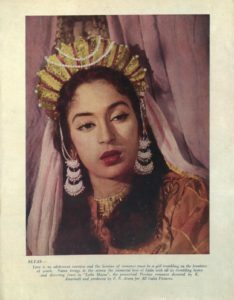 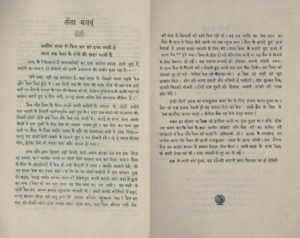 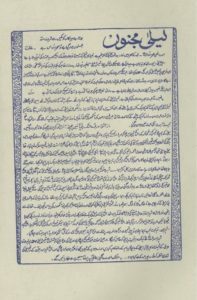 “Laila Majnu” which was produced by P.N.Arora and directed by him in 1953, was completed in the shortest span of time. 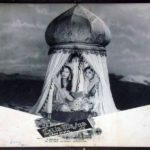 Right from selecting the actors, shooting the movie, composing & recording of the music to the post-production of the movie – editing, distribution & the release of the movie – everything was accomplished within two and a half months. 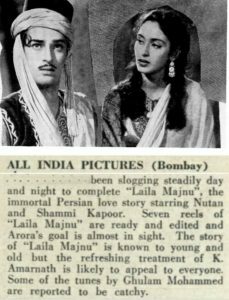 All the crew members worked very hard, day & night. 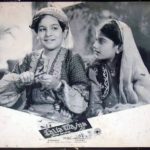 The result was astounding – the movie received high accolades from the press and songs from the movie, like “Chal diya Karavaan” and “Aasmaan wale Teri Duniya se Ji Ghabra Gaya” became super hits!